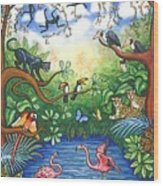 There are no comments for Jungle One. Click here to post the first comment. 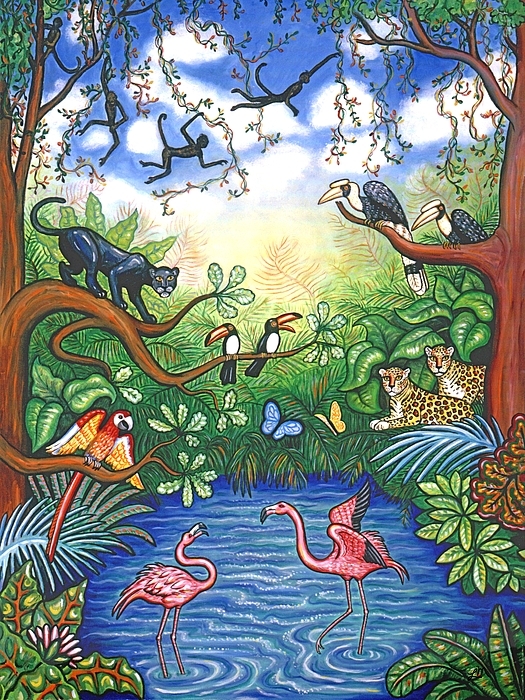 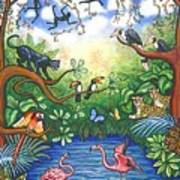 An assortment of jungle animals in a whimsical style.